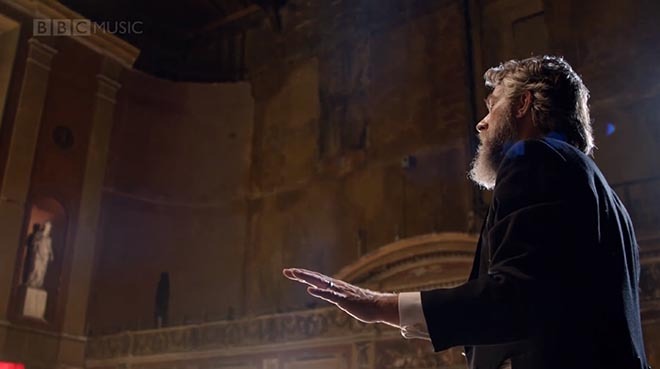 BBC has launched a multi-cast music broadcast of the Beach Boys song God Only Knows, starring an “impossible orchestra” comprising an 80-piece BBC concert orchestra, youth choir and 27 well known musicians. 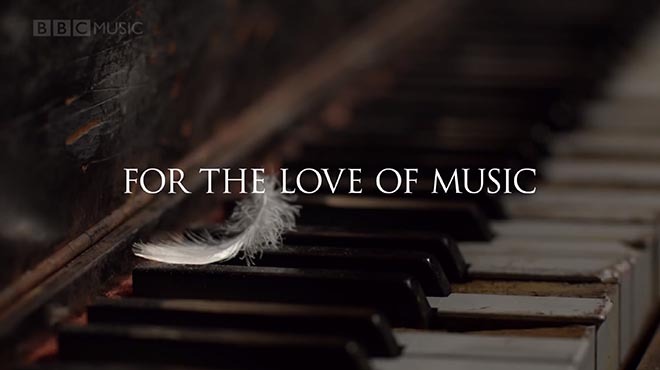 Launched simultaneously on October 7 across the BBC’s television, radio and online networks, the music video and single mark the official launch of BBC Music, a combination of new programmes, partnerships and music initiatives. BBC is promoting the ongoing promotional campaign on Twitter using the hashtag #LoveBBCMusic. 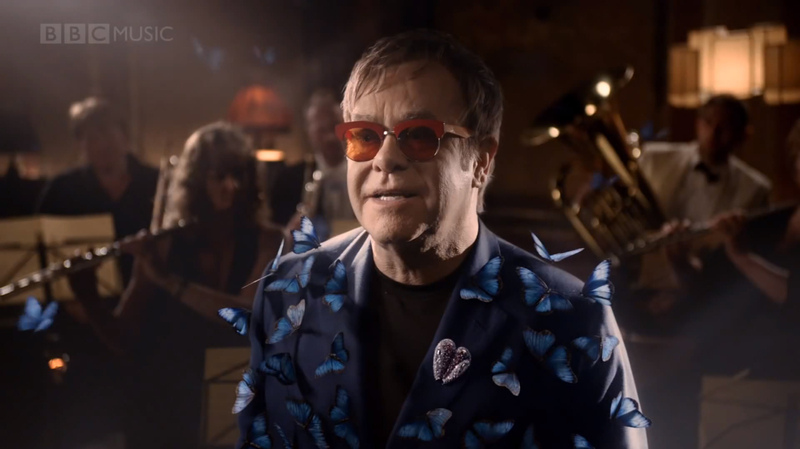 God Only Knows features the song’s original writer and creator, Brian Wilson, alongside 26 award-winning musicians including popular music stars Sir Elton John, One Direction, Stevie Wonder, Pharrell Williams, Jake Bugg, Lorde, Emeli Sandé, Chris Martin, Kylie Minogue, Paloma Faith, Sam Smith and Florence Welch; rock musicians Chrissie Hynde, Brian May and Dave Grohl; classical musicians Alison Balsom, Martin James Bartlett, Danielle de Niese and Nicola Benedetti; folk performer Eliza Carthy; Senegalese singer Baaba Maal; jazz performer Jamie Cullum; British Asian Music star Jaz Dhami; the BBC’s Zane Lowe, Lauren Laverne, Katie Derham, Gareth Malone and Jools Holland; with the vocals of the Tees Valley Youth Choir and the BBC Concert Orchestra at its heart. God Only Knows has been released as a single in a collaboration between Sony, Warner and Universal Music, with all proceeds going to BBC Children in Need. 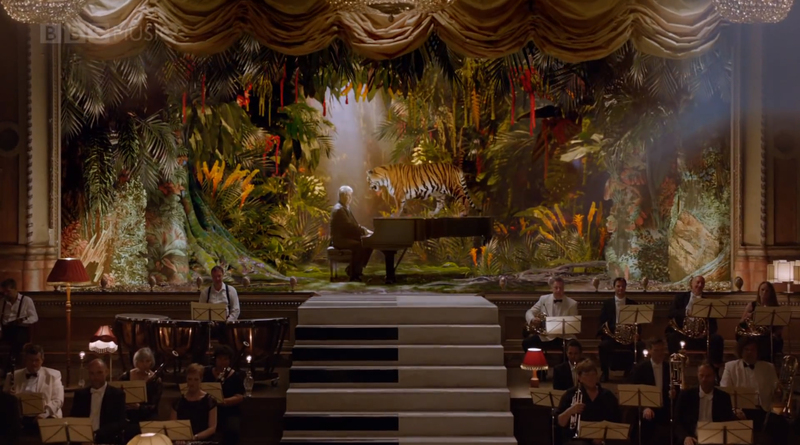 Twenty-seven musical stars were filmed on a green screen, before The Mill’s 2D team brought them together to appear in London venue Alexandra Palace. The impossible orchestra was then enhanced with a host of effects created in 2D and 3D including a crystal particle system surrounding Stevie Wonder, Lorde’s CG wings, a kaleidoscope of butterflies sitting on Elton John, Kylie Minogue’s CG bubbles and an exotic jungle backdrop surrounding the original Beach Boy Brian Wilson. The Mill’s Matte painting team worked on a series of ornate Alexandra Palace backdrops, as well as conceptualising and creating the final ethereal cloud scenes from scratch, which feature fully CG clouds, hot air balloons and the final touch, a small animated feather, seen drifting down to gently rest on Brian Wilson’s piano. 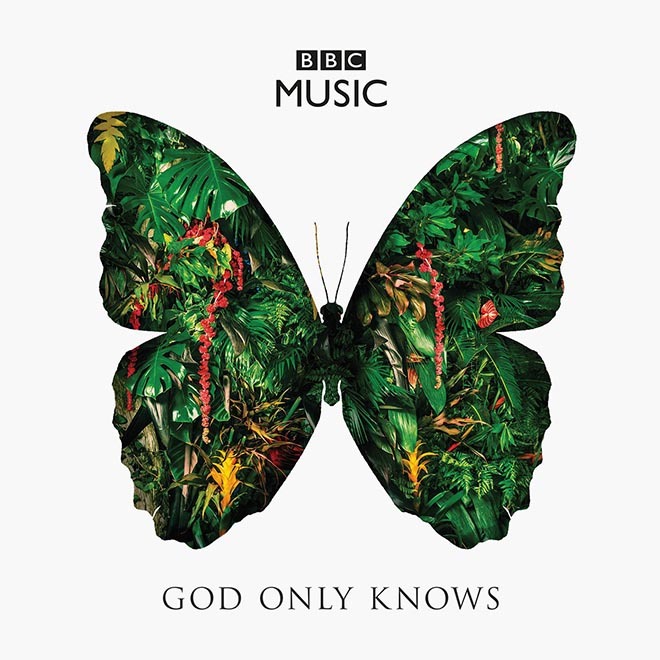 The BBC Music God Only Knows project was commissioned by Neil Caldicott BBC Director of Marketing and Audiences Radio and developed at Karmarama by executive creative directors Sam Walker and Joe de Souza, account handler Jamie Wylie, planner Dan Hill. Karmarama also designed the artwork for the single. 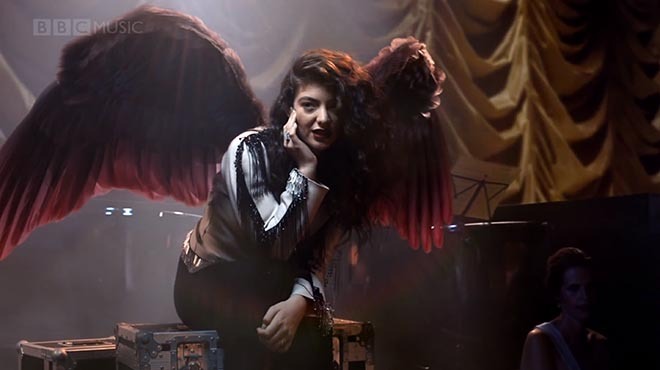 Filming was shot by director Francois Rousselet via Riff Raff Films and produced at Red Bee Media with producer Joanna Yeldham, directors of photography Ed Wild, Denzil Armour-Brown, Philipp Blaubach, Richard Mott, Michael Pescasio (LA), art directors Morgan Kennedy, Sarah Kane, Melissa Broker (LA), stylist Grace Snell. Editor was Amanda James at Final Cut. Post production was done at The Mill by shoot supervisor/2D lead artist Hugo Guerra, executive producer Gemma Humphries, production assistant Clare Melia, 3D cloud lead Hugo Guerra, 3D Cloud lead Adam Droy, 2D lead artist Zoe Casey-Hayes, 2D artists Alex Candlish, Richard McKeand, Grant Connor, Gary Driver, Siro Valente, Kirti Dave, Justin Gros-Desir, Anne-Sofie Tholander, Jeanette Eiternes, Eleanor Risdon, Gianluca Di Marco, 3D artists Adam Droy, Yoann Gouraud, Christos Pariaros, Michael Balthazart, Margaux Huneau, Luke Tickner, Adam Dewhirst, Vasilis Pazionis, Philip Maddock, Fabrice Le Nezet, Jules Janaud, Daniel Kmet, Emmanuel Strixner, Ashley Reemul, Hugo Jackson, Giancomo Cavalletti, matte painting team Can Y Sanalan, Sullivan Richard and German Casado, colourist Mick Vincent, and executive producer Luke Colson. Sound was designed by Munzie Thind at Grand Central. Music was produced by Ethan Johns and Ken Nelson. 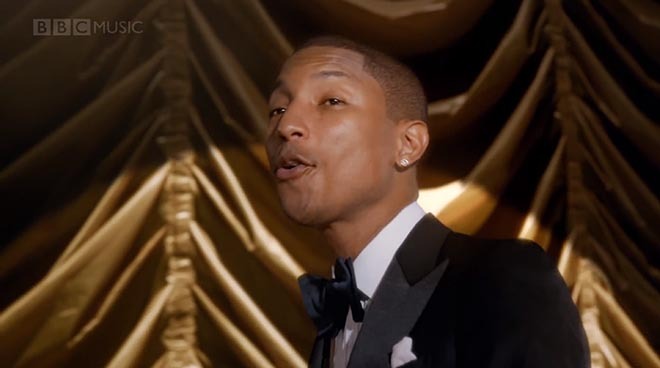 God Only Knows has reached almost mythical status in the pop canon. 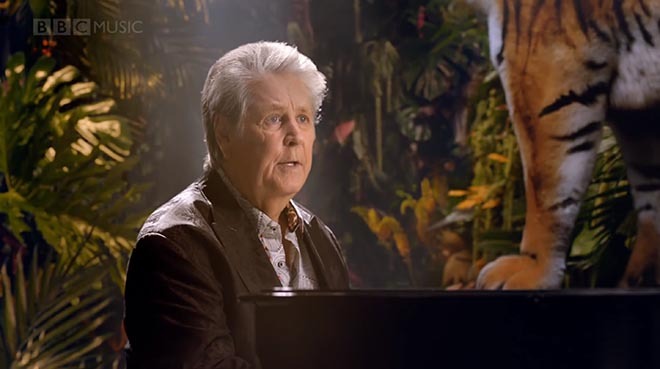 Written and produced by Brian Wilson with lyricist Tony Asher and younger brother Carl Wilson on vocals, it was released in 1966 as part of The Beach Boys’ Pet Sounds album. It reached Number 2 in the UK and Number 39 in the US Charts. Part of its appeal lies in the complex musical structure and range of instruments not often associated with pop – including the very distinctive French horn – with a quartet of strings adding texture through their counterpoint. 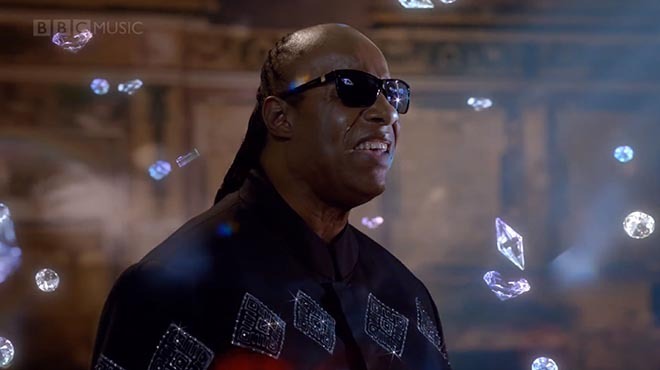 The song is told from the point of view of a man or woman facing life after the death of a loved one and it’s a firm favourite amongst musicians as well as pop aficionados. Many have been affected by the emotional power of its simplicity and honesty. And there have been many notable cover versions from Elvis Costello and the Brodsky Quartet to David Bowie and the Shadows to Joss Stone.